DOUBLE CEILING MOUNT (20"). BACK TO BACK or SIDE TO SIDE configuration. 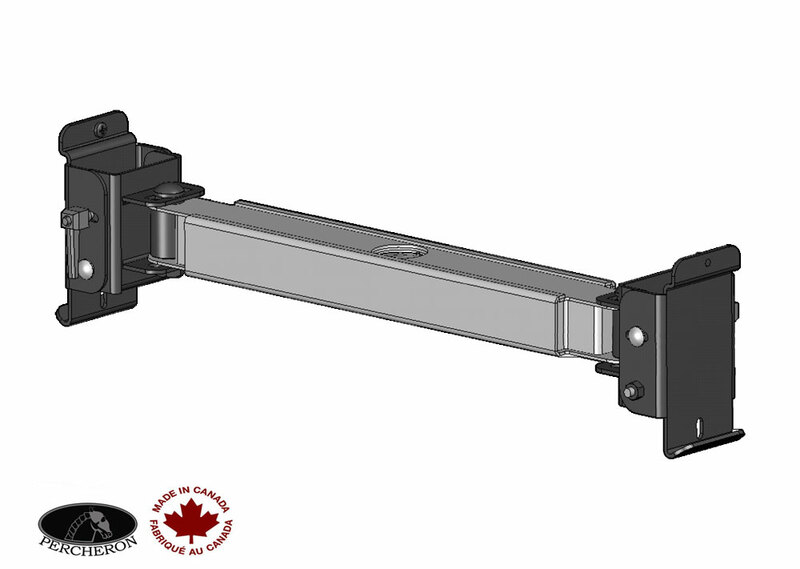 Includes 2 PR-F730CM Mounting Plates. 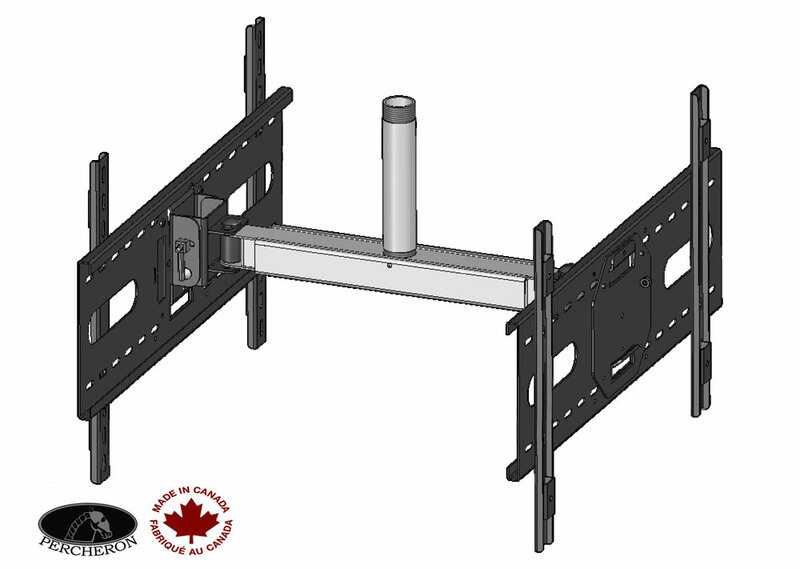 Adjusts to fit most 30" to 65" depending on configuration. Flat-panel TV's and monitors. 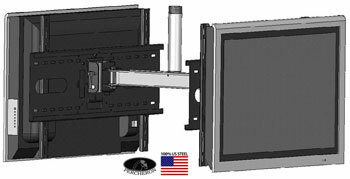 Flat-panel tilts -5°/+15° and mounts in portrait or landscape mode. Combine with the PR-CPL2F (ceiling plate) and one of our extension pipes. Back-to-back mounting with left/right 90° swivel capability. 300 lbs Recommended Max Load. Ships complete with mounting hardware. 2 PR-F730CM Mounting Plates Included with PR-D730T20 Double Ceiling Mount. Extension Pipe Not Included.